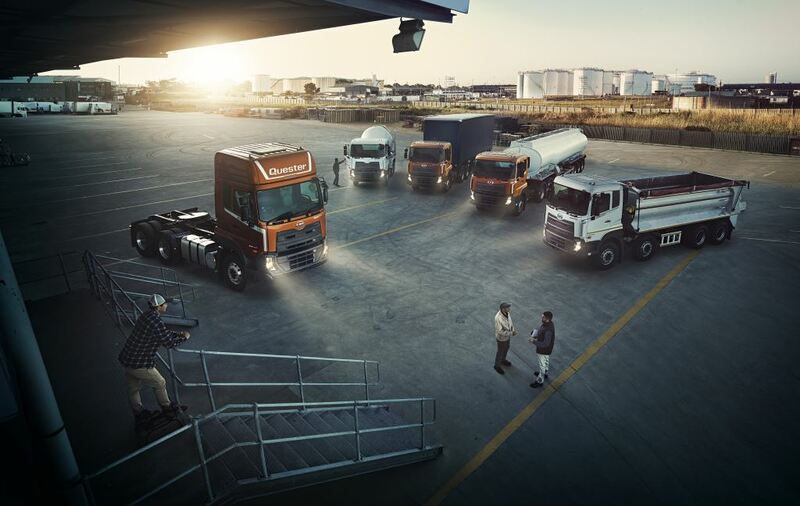 UD Trucks Southern Africa has added two new truck ranges to its local product line-up. 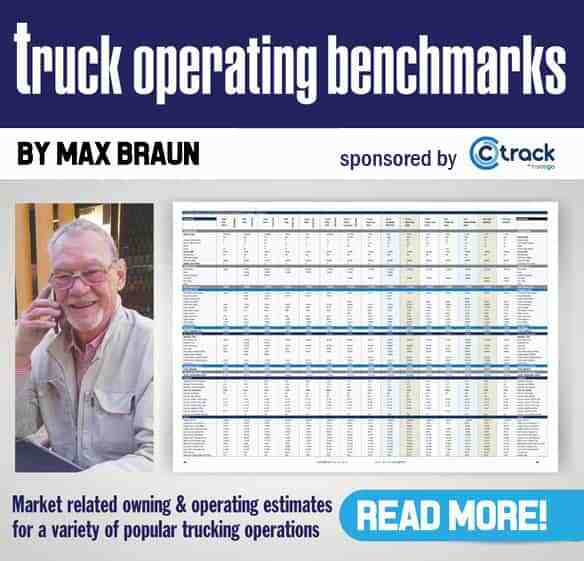 This includes eight New Quester derivatives in the extra heavy truck segment as well as Kuzer – a light heavy commercial truck. The New Quester range will be assembled from Completely Knocked Down (CKD) kits at the company’s local plant in Rosslyn, Pretoria. Kuzer will initially be available as Completely Built-Up (CBU) units but will be moved to local CKD assembly at a later stage. 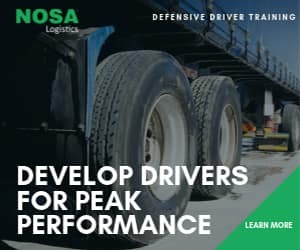 The company’s innovations and advancements, as is the case with New Quester and Kuzer, are built on the principles of driveability, fuel efficiency, safety, productivity and uptime – all essentials in any transport business. “We are passionate about solving the challenges customers are facing in the local transport environment. 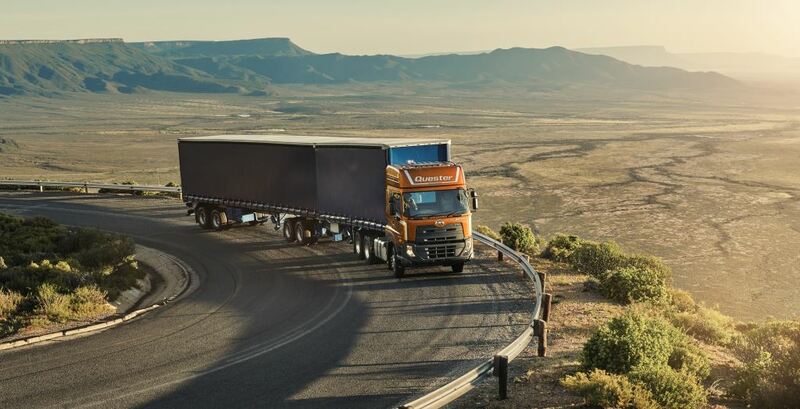 From versatile and durable trucks, to service and parts as well as on-site support, driver training and integrated telematics, it is about a complete solution that customers can rely on to keep their trucks running,” says Gert Swanepoel, managing director of UD Trucks Southern Africa. The new Kuzer light heavy commercial truck which has been added to the UD Trucks line-up. The Kuzer is aimed specifically at fleets that are looking for flexibility to operate in the urban logistics environment but which can just as easily serve as mini-compactors, roll-backs and tippers or as robust delivery vehicles for bakeries in rural areas for example. The name ‘Kuzer’ is inspired by the Japanese onomatopoetic sound of wind, taking on the meaning ‘to run as if flying swiftly against the wind’. Kuzer is all about manoeuvrability with a short turning radius to quickly move in and out of docking bays and tight parking spots. With a large and comfortable cab, Kuzer also provides a better working environment for operators and their crews who use their truck as a mobile office, stopping and off-loading cargo multiple times a day. 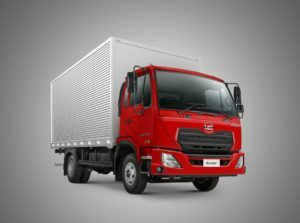 The New Quester additions take the Quester offerings from UD Trucks to eighteen models. The New Quester additions take the Quester offerings to eighteen models, enabling fleet owners to tackle critical industry challenges and boost their bottom line through smart logistics. New Quester also introduces key new features such as ESCOT automated manual transmission, air-suspended cabs, higher powered engines, a retarder, electrical cab tilt and user-friendly telematics. With smart, connected technology bringing fleet owners closer to their fleets, it will ultimately lead to greater productivity, fuel-efficiency, uptime, driver efficiency and safety. “Ultimately, New Quester addresses the top concerns every fleet owner may have, namely fuel consumption, durability, productivity and maintenance, in a smart modern fashion and although UD Trucks are made for Africa – tough, hard-working and dependable – they are also equipped with modern equipment and smart technology to ensure the best possible lifecycle costs for customers,” says Swanepoel. FleetWatch will take a closer look at the new models in a later edition.